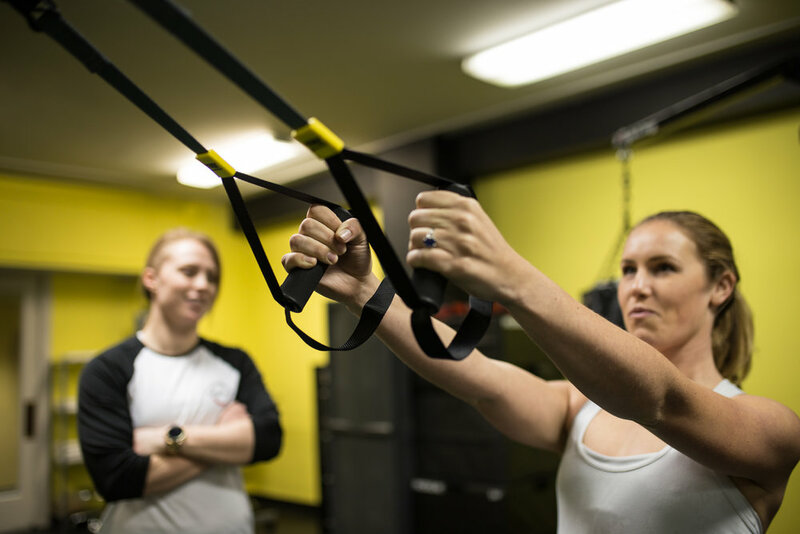 In addition to our barbell strength training studio, 180 Endurance training is our cardio gym, specifically designed to challenge the way you think about cardio. 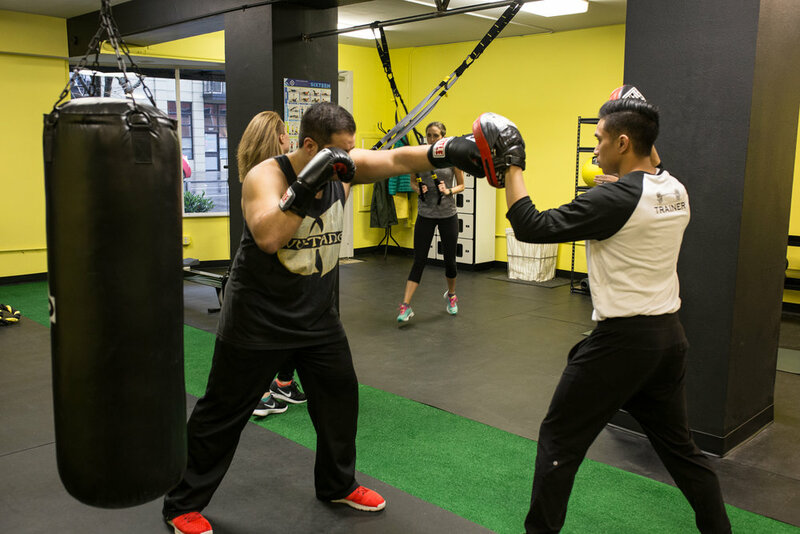 we offer small group classes incorporating explosive high intensity movements combined with aerobic drills, utilizing state of the art cardio equipment. Perfect for those who want to work out with a friend or partner and sweat it out together!